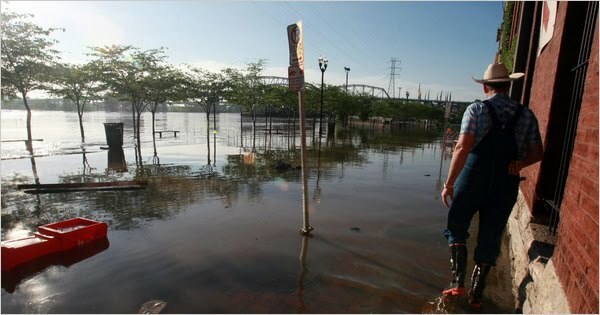 Nashville is known for being home to many musicians, which in the case of the recent flooding, means that it is now home to many musicians with no instruments to play on. The associated Press explores what has been happening in Tennessee further in this article. 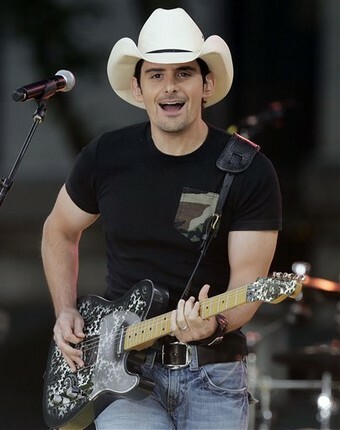 What strikes me the most is that the musicians interviewed, which include Brad Paisley and Scott Scovill, seem to take it with a sense of humor and to remind themselves that instruments and gear are replaceable when homes are not. "I sent a tweet the other day that basically told people that when they come to the show just know that what you're seeing has been fully tested under water. You're talking about total cred. This is the H2O Tour. This isn't posers acting like we know about it. We've done it, buddy." Let's hope for the best for anyone dealing the flooding down there. Should singers have to be scoped? Are you a healthy musician? What travels have you done for your art?